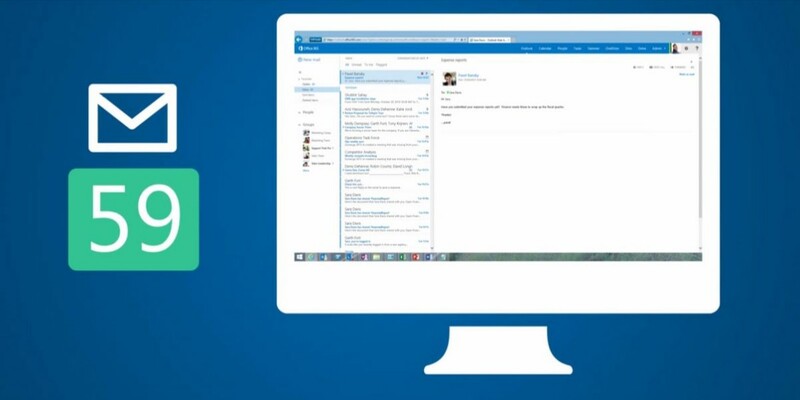 Back in November, Microosoft released Clutter, a feature that helps Outlook users keep their inboxes organized by automatically moving less important emails into a separate folder. From June, Microsoft will be turning on the feature by default for both new and existing users, although you’ll still be able to opt-out. The company says that people who use Clutter spend 82 less minutes per month reading email, and that it moves over a million emails per day. Finally, admins are getting some new controls. Two PowerShell commands give admins the power to turn off Clutter or check on how it’s being used, while they also now have the ability to change the reply-to address for Clutter notifications.